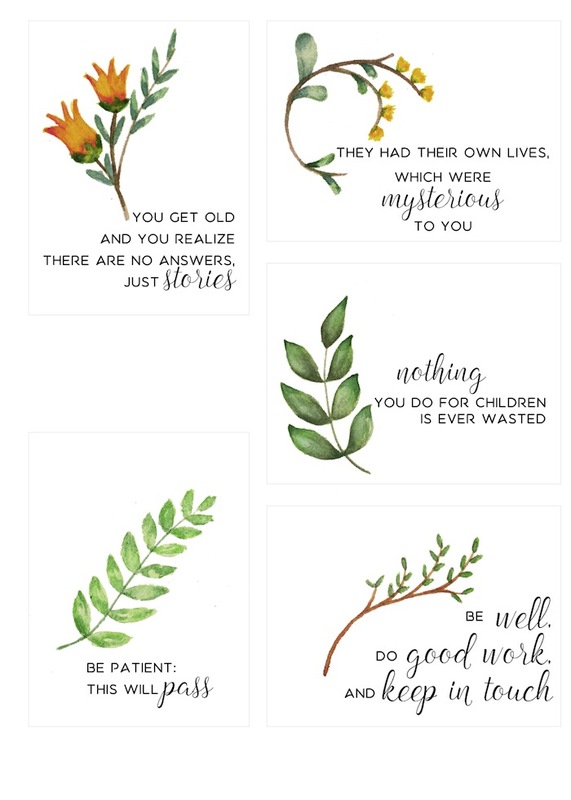 These quotes are lovely, thank you so much. Oh that was so much fun – Yes, still VERY funny. Thank you so much for today’s post. Real humor is so hard to come by these days. The lasting kind like I Love Lucy that stands the test of time. I was talking about Lake Wobegon several days ago about how I missed it and was so happy today to hear this – You have made my day! Looking forward to seeing you at the Crop!